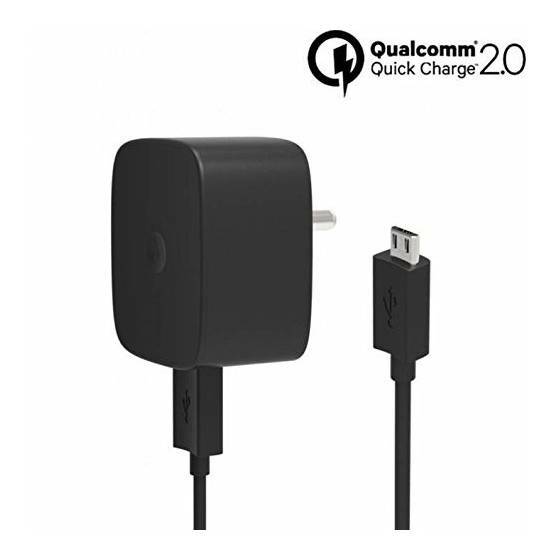 Turbo charge your smartphones and tablets without decreasing your battery lifespan thanks to the optimized battery charging algorithm and Qualcomm QuickCharge 2.0 technology. 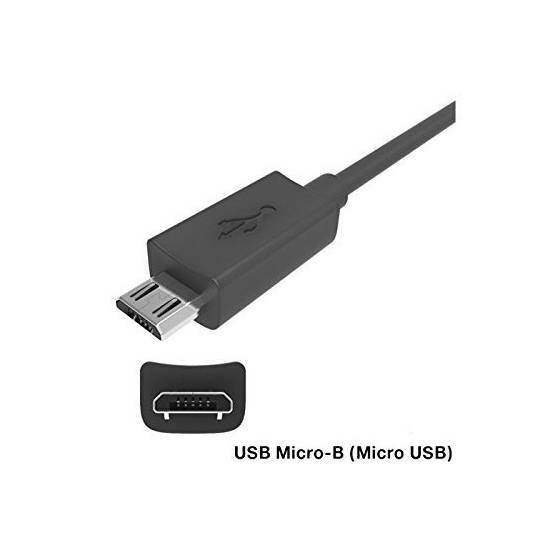 Charge any single USB or micro USB enabled device. 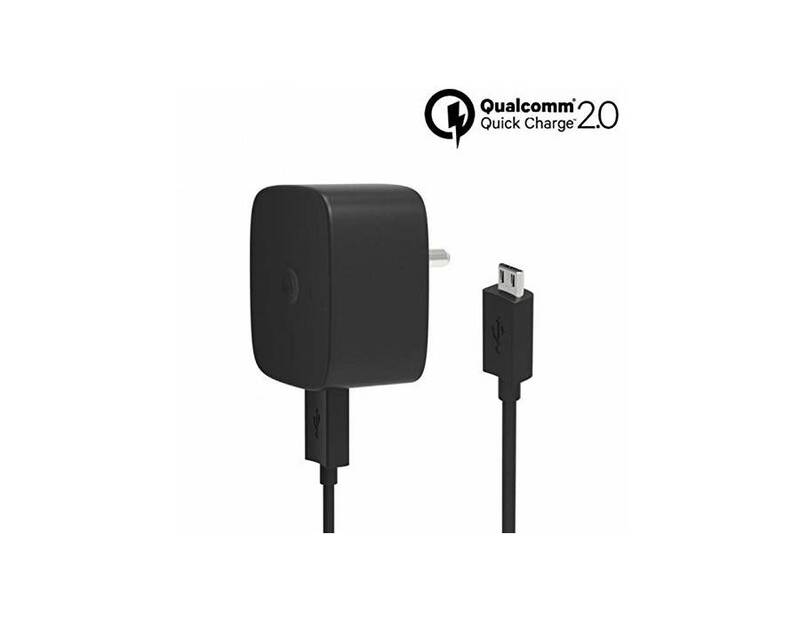 TurboPower supports a wide range of profiles that can take advantage of blazing-fast charging speeds. 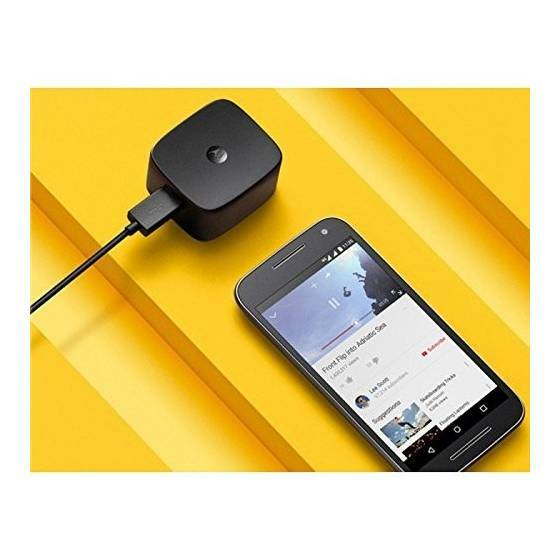 • Charge safely. Rest easy. Part number SPN5929A with High Energy Efficiency Level VI. 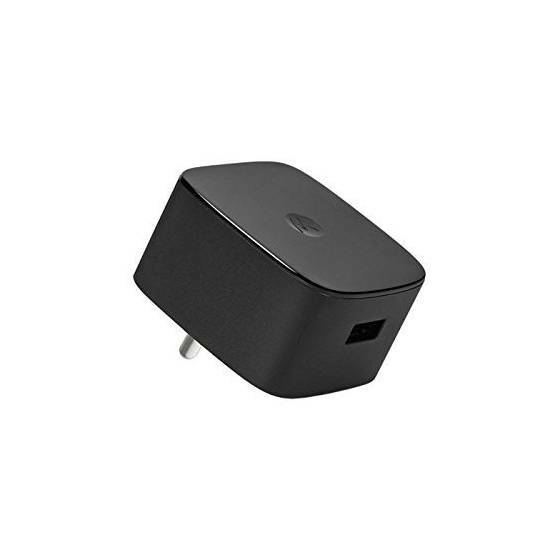 • Includes a detachable micro-USB charging cable. 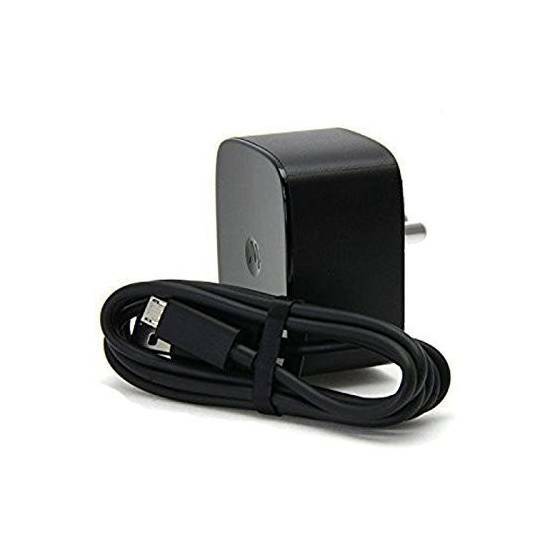 You can use it with compatible smartphones, tablets, digital cameras and more.